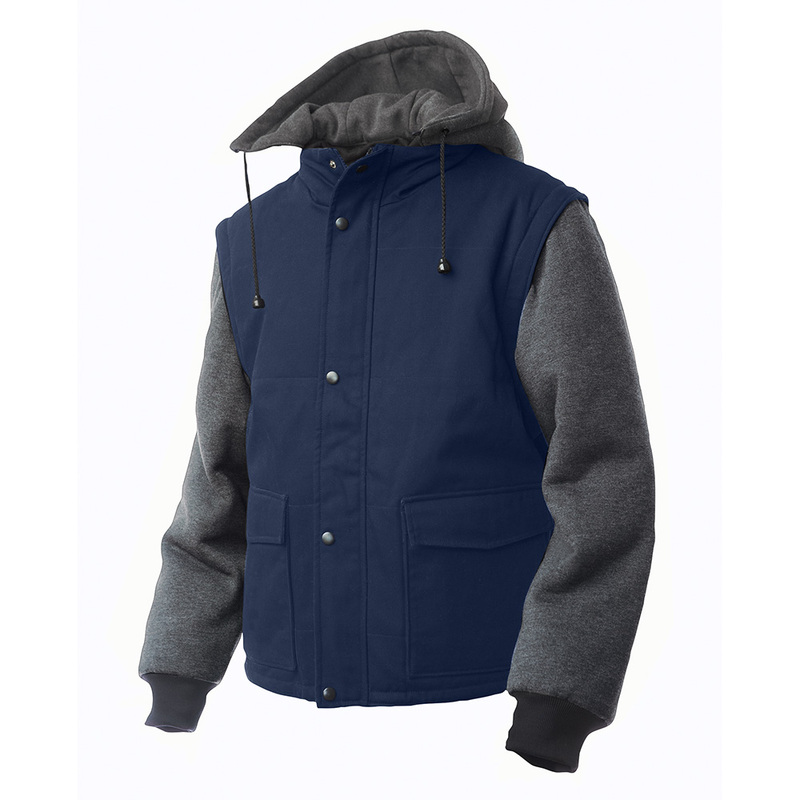 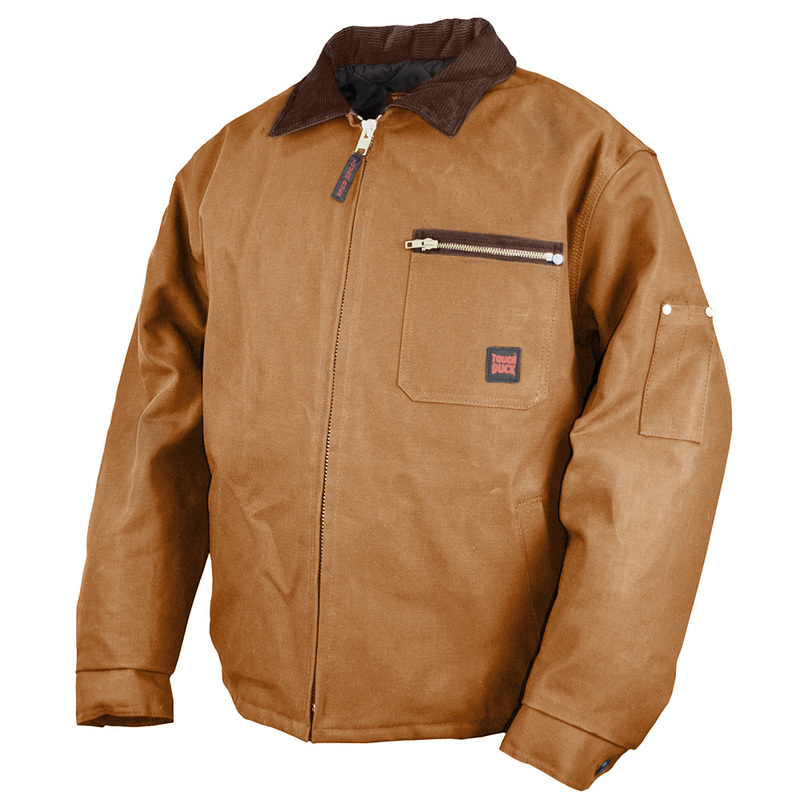 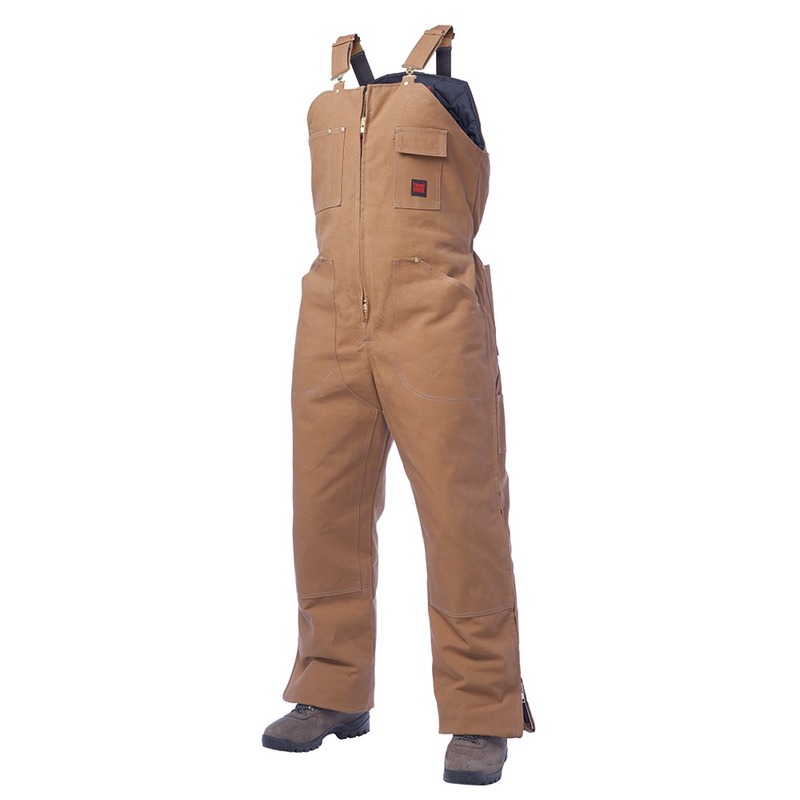 Richlu Manufacturing, founded in 1939, is a Canadian company specializing in the manufacture of quality workwear, safety and insulated outerwear. 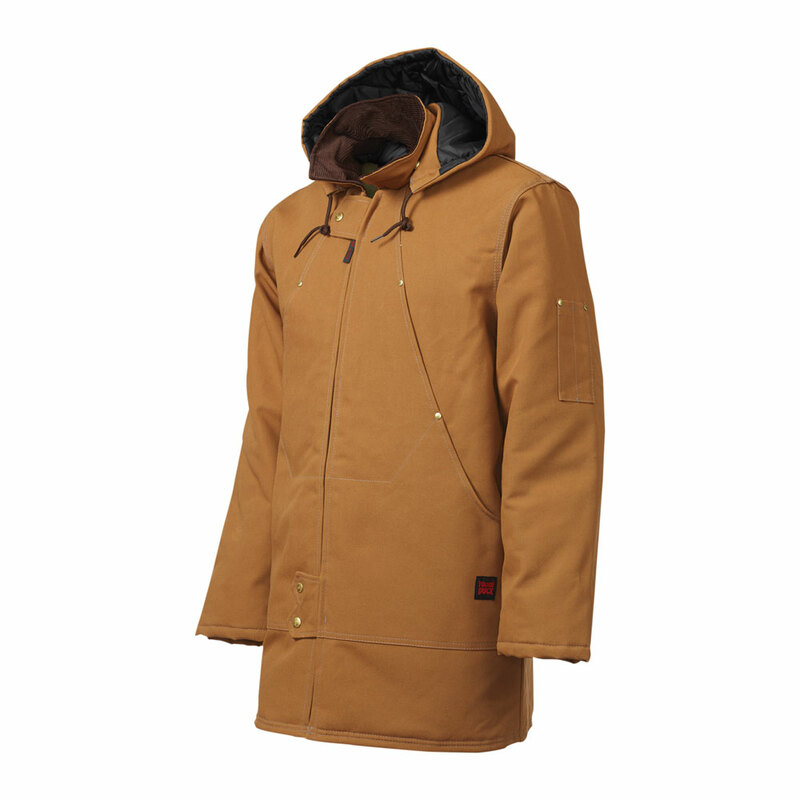 One of their brand labels is Tough Duck. 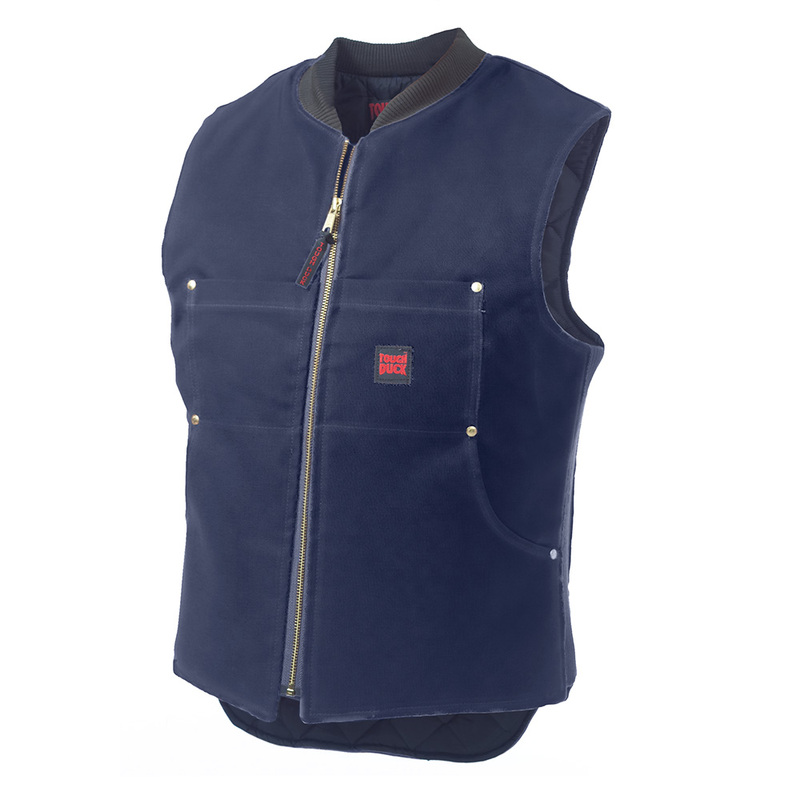 A major portion of their production is devoted to workwear, due in large part to the national success of Tough Duck product range. 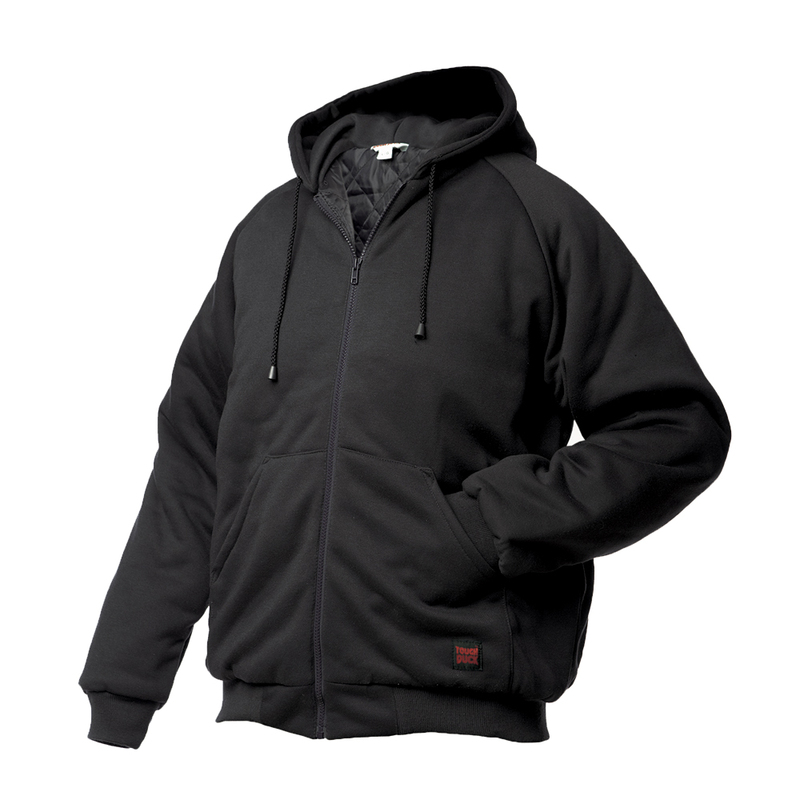 This success has enabled them to become the largest manufacturer of insulated work wear in Canada.